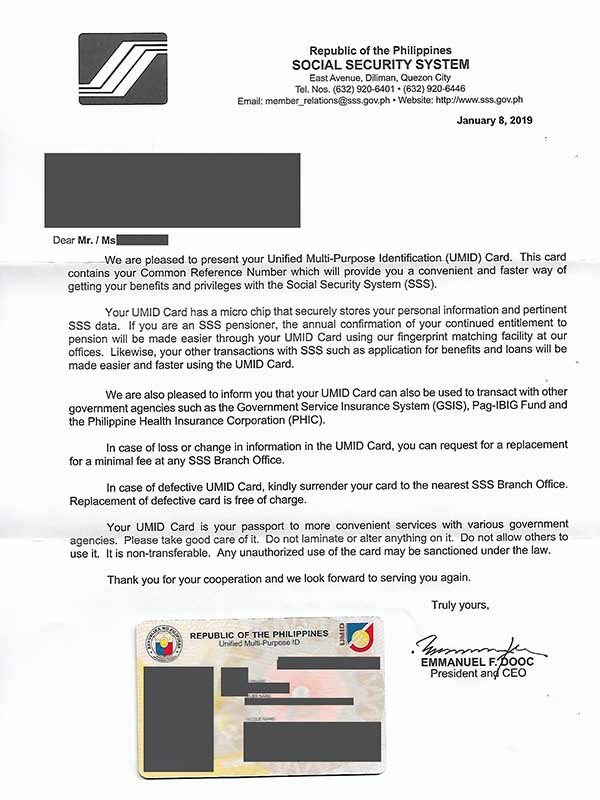 Know when your preferred SSS branch is open, and if it has UMID enrollment facilities (here’s a list). Remember that most government offices aren’t open on weekends and holidays. Try to go to the branch early. If there’s a lot of people, you might not make the cutoff for the day as they can only serve a limited number of people a day. Bring valid IDs. 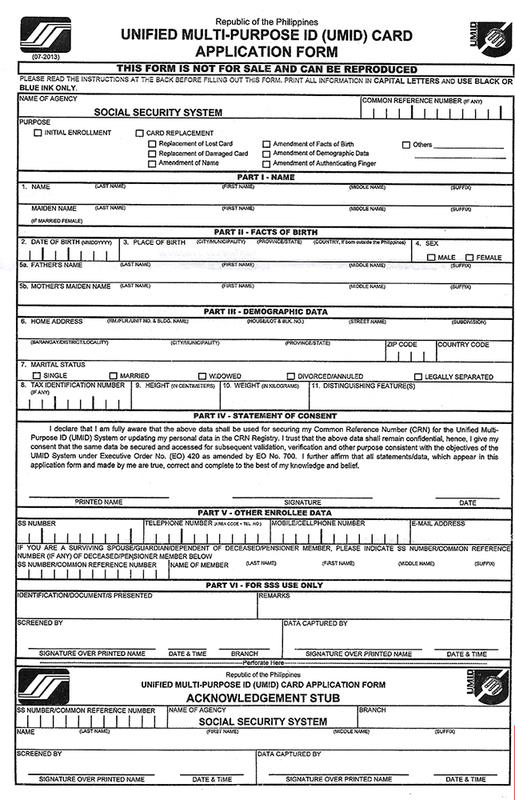 Any ONE (1) of the following: Driver’s License, Passport, PRC Card, or Seaman’s book. If not, check the list below and bring at least two. Make sure your IDs are still valid and not expired! If you can, bring some extra IDs just in case. While it’s not necessary, it’s better to be safe than sorry. Also, consider registering for an online My.SSS account. Just go to: https://www.sss.gov.ph/. 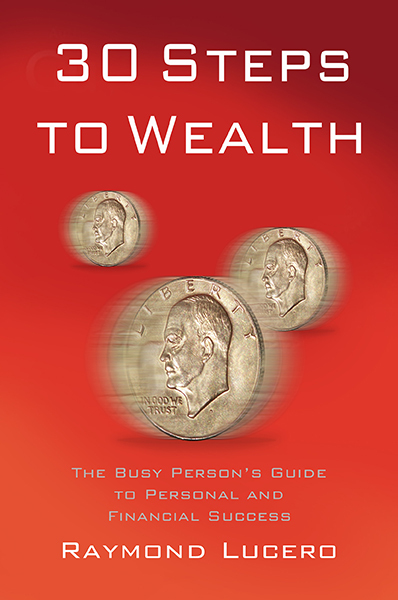 You can check your contributions, apply for salary loans, and do a lot of other things there. Bring IDs for your SSS ID application! 2. 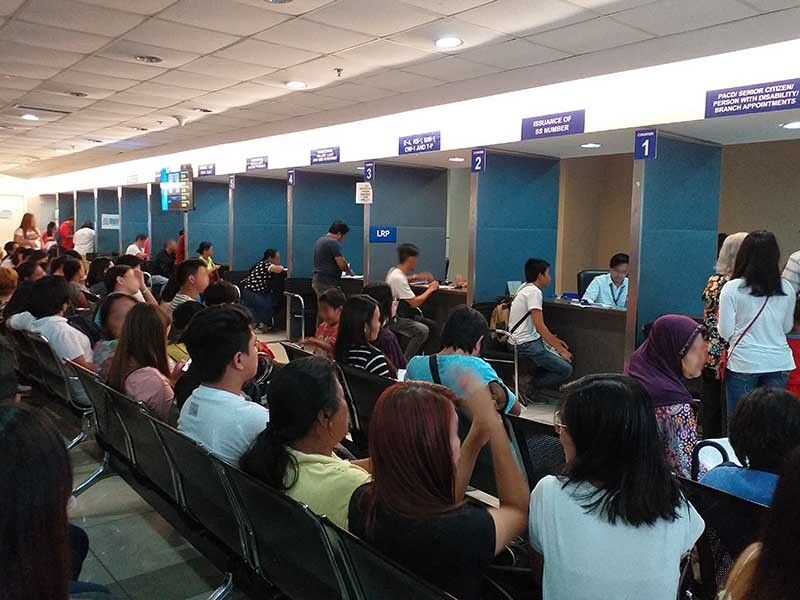 Once you’ve filled out your form, look for the UMID application window (ask the front desk to know where it is, as well as get a queue number if needed like in the SM Aura branch). Submit your form there. 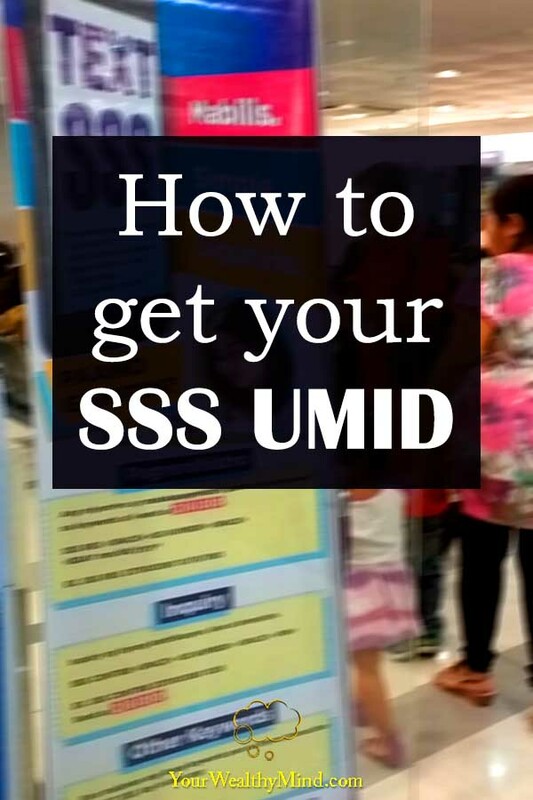 Take note that it should be free if this is your first SSS ID or UMID application. If it’s a lost ID and you’re trying to get a new one, you’ll need to pay at least P200. 3. After submitting your form, go to the biometrics area where they’ll take your picture, fingerprints, and signature. They will need that information for your UMID. 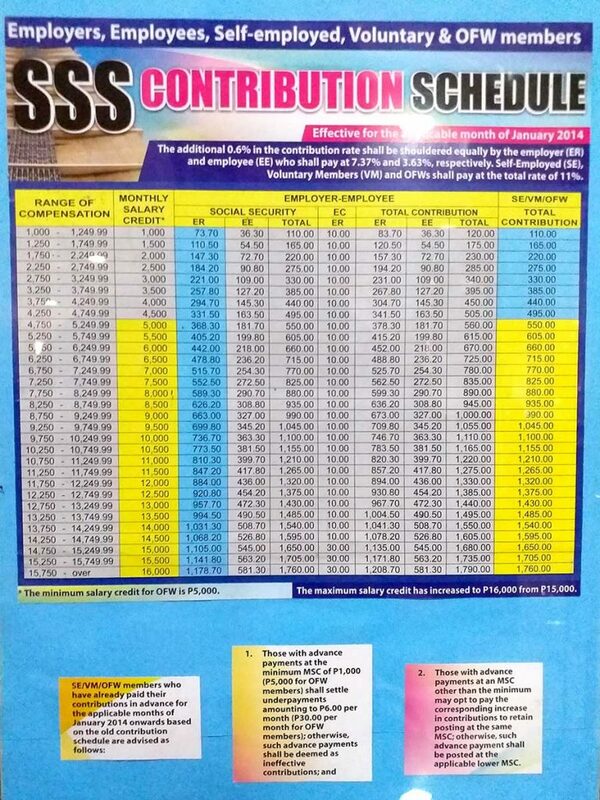 A picture of the SSS contribution schedule, in case you need it. 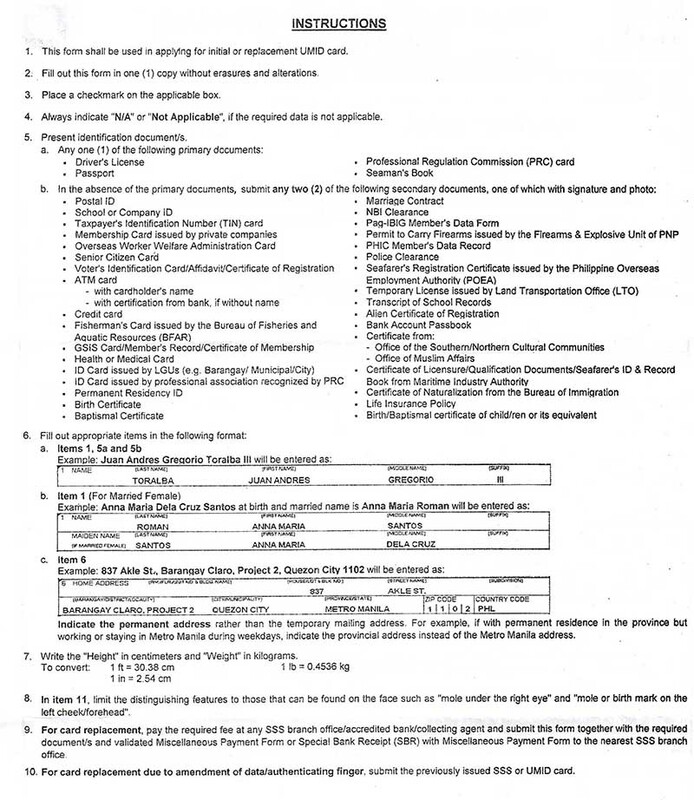 A few disclaimers: I don’t own any of the SSS forms, graphics and logos here. They belong to the Philippine SSS. Also, some information may get outdated. If there are any changes, tell me in the comments so we can fix it!